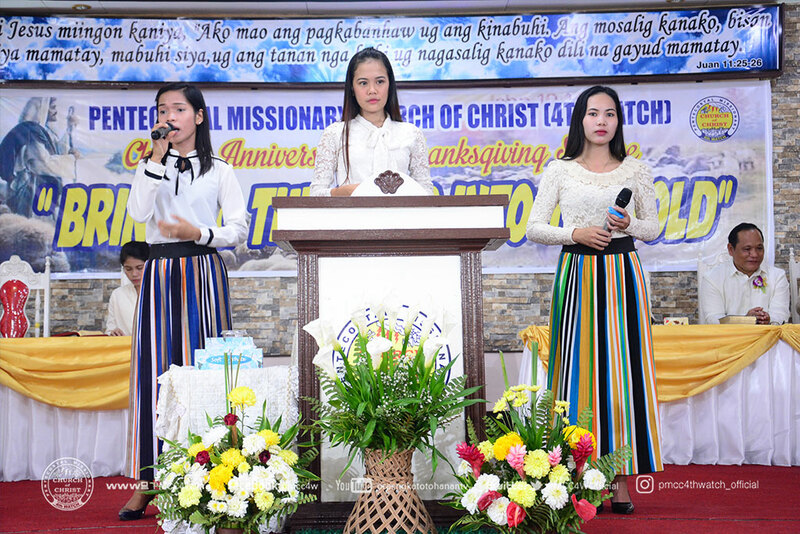 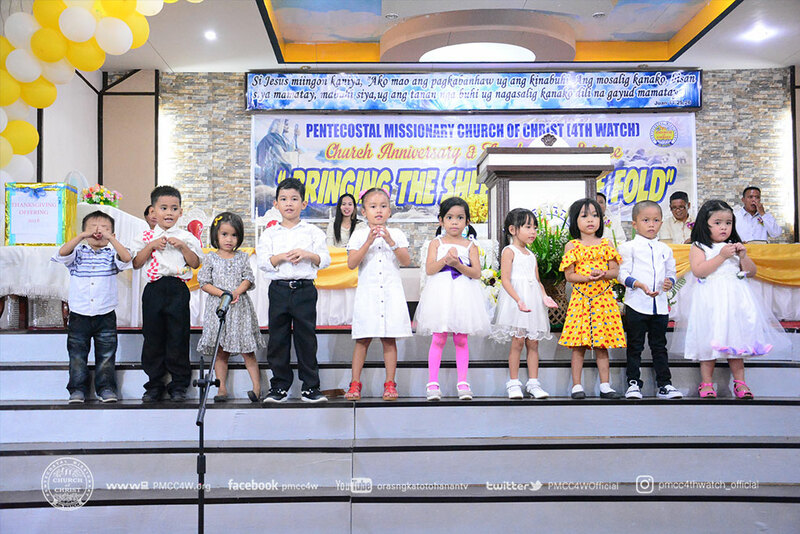 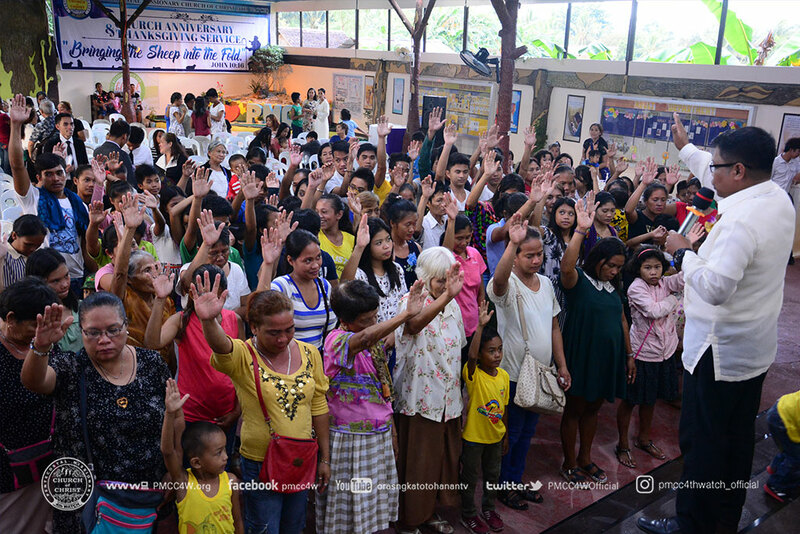 “Bringing the Sheep into the Fold” taken from John 10:16 was the theme that directed the congregation of Pentecostal Missionary Church of Christ (4th Watch) Butuan Locale as they enthusiastically celebrated their 23rd Church Anniversary last September 9. 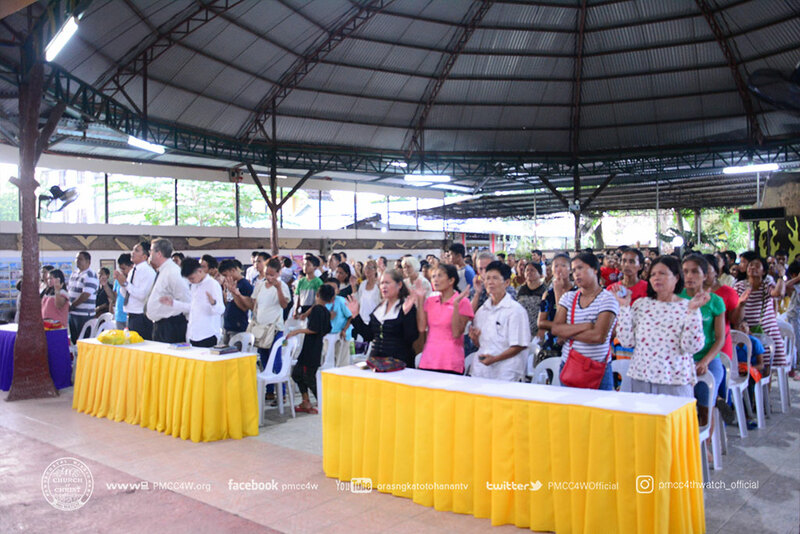 Resounding songs of praises echoed throughout the venue as the delegates as the gathering began. 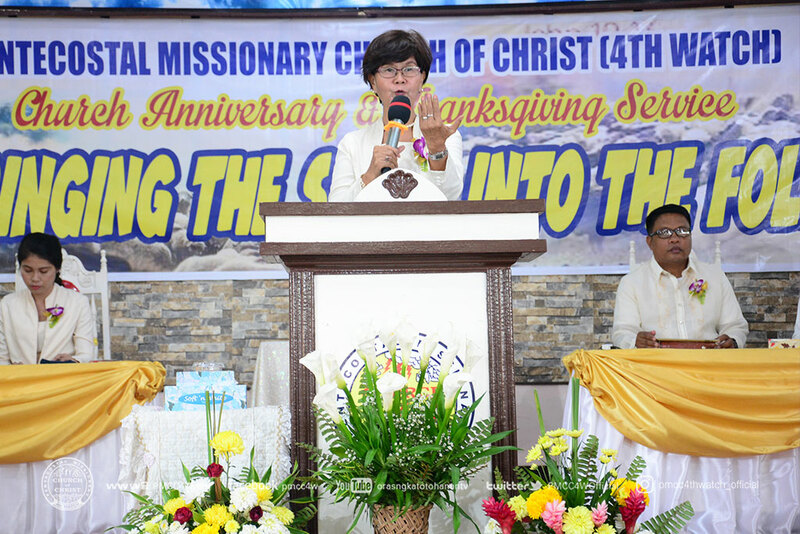 Pastor Imee Villagonzalo warmly greeted the brethren and visitors in her welcome remarks. 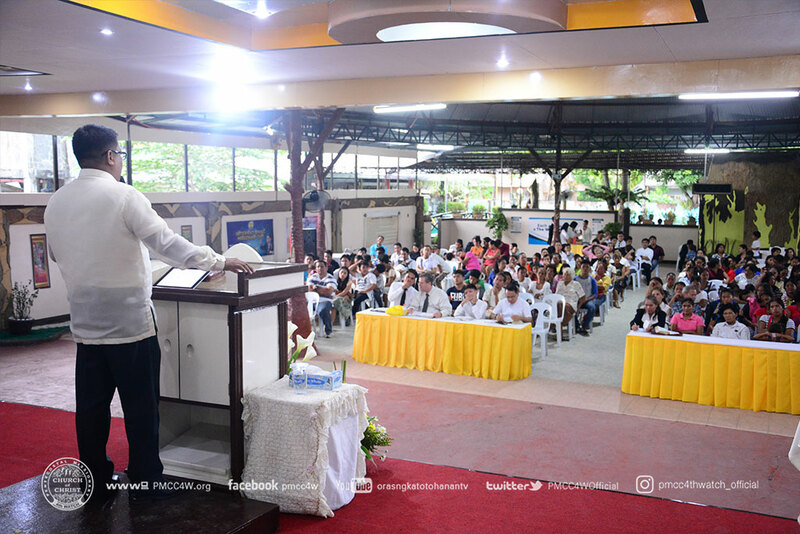 Pastor Nick Villagonzalo then encouraged the brethren in giving faithfully as he delivered the offertory message. 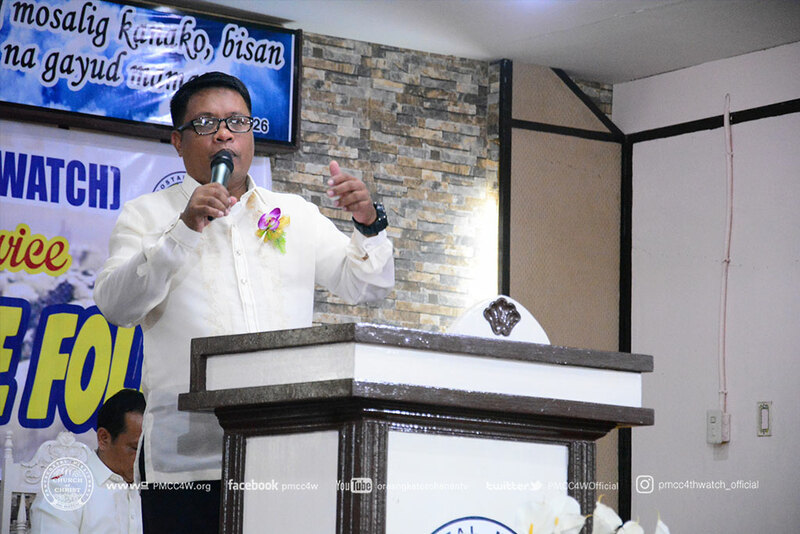 Further strengthening of their faith were once again experienced by the attendees as Pastor Randy Fernandez ministered the Word of God as the guest speaker. 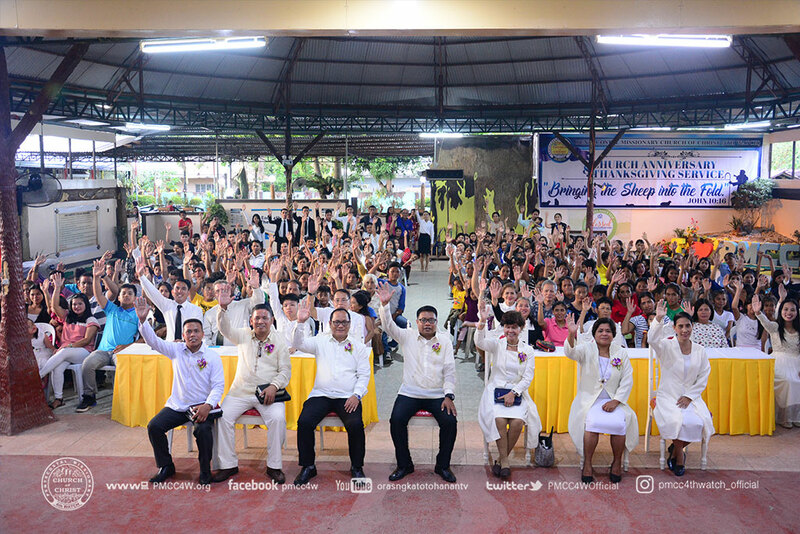 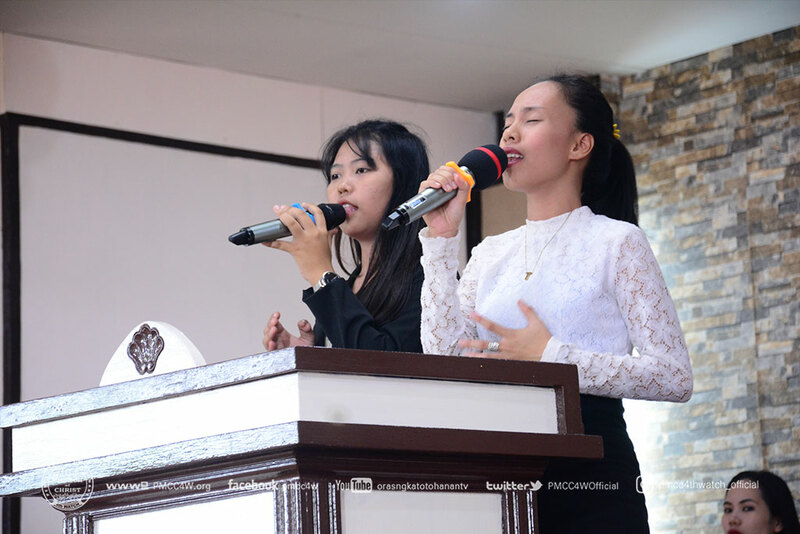 Another year of unity towards perfection was manifested by the Local Church of Butuan as the success of this anniversary was witnessed in the joy of the congregation.